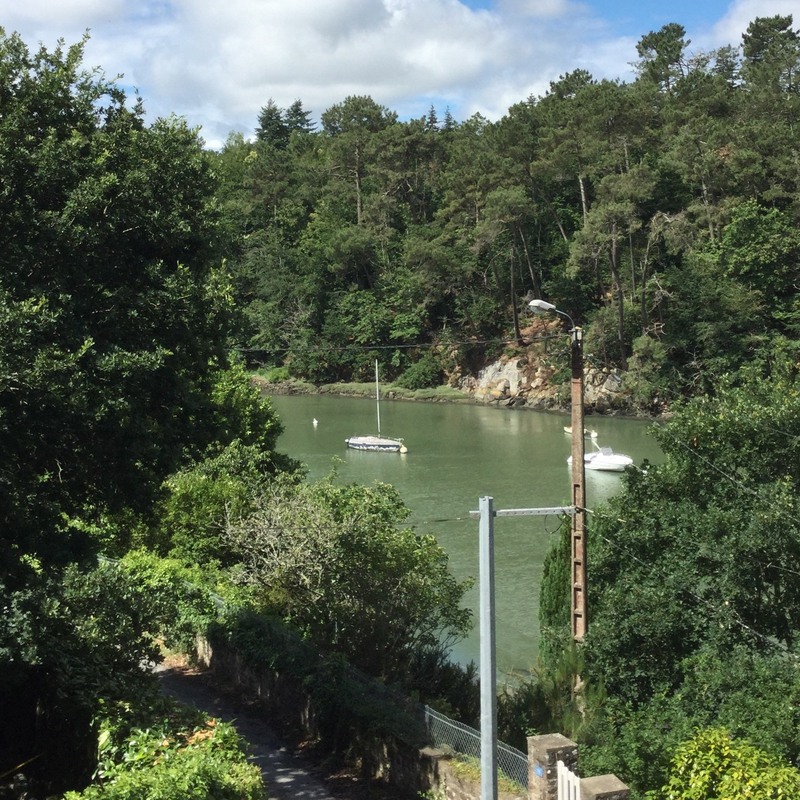 We left Brittany a little over a week ago but I can still hear the gentle lapping at the riverbank, see the view of the river from, and taste the air blown through the wide open bedroom window. It is a tranquil scene. This tidal river never appears in a hurry. The turning of the tide gently pirouettes the moored boats as though deliberately practiced in the arts of slow motion. Regular returns to that window and that river are restorative. So, too, is my daily return to river-like practice and pirouette. A life long lover of the lexicon, favourite words, thoughts and practices are tranquil. Good to have you back,so that we, too, can feel the restorative feelings through your tranquil words and the calming photo of the scenery. We’ve missed you. So evocative of that beautiful place. I feel very privileged to have been there. Thank you!